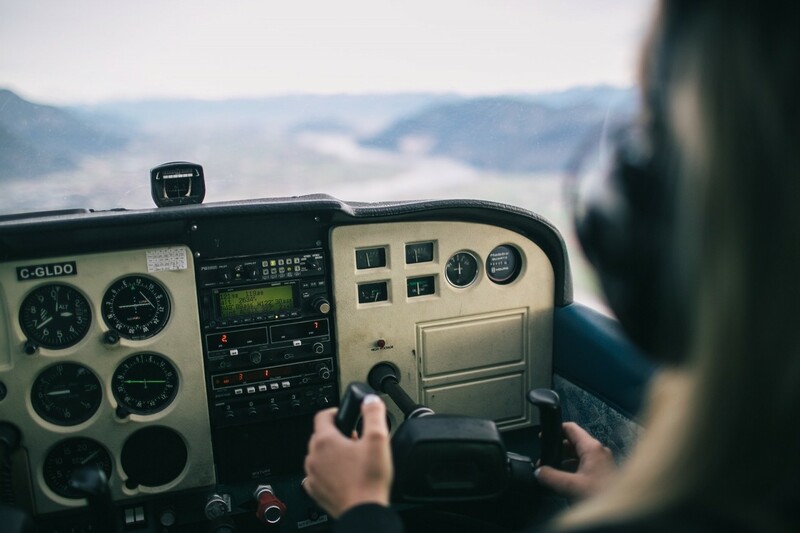 No matter what you call them, pilot rules of thumb or pilot mantras, learn the four pilot rules everyone should live by to help your life take off. on sleep, good food, and mental breaks, you are sure to crash and burn. 3. We all go through rough patches. Can you say turbulence? It is natural for plane rides to get a little bumpy at times. Just buckle up your seat belt, maintain control of the plane, and the turbulence will end. Unfortunately, life also has turbulence. Just keep a level head, maintain control of the situation by making smart decisions, continue moving forward, and eventually you should be flying smoothly again. 4. Reach for the sky. to help you realize your dreams and literally reach for the sky. This entry was posted in News and tagged life rules, pilot, rules. Bookmark the permalink.